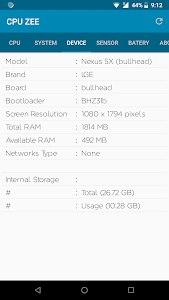 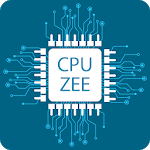 CPU-Z : Device info is a free android tool that helps you to provide all the information about your device/phone. Explore and Enjoy CPU Z and if you have any suggestions or complains contact us. 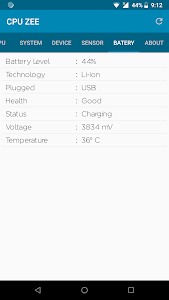 its a latest error free version of the app. 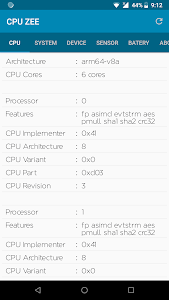 Similar to "CPU-Z : Device info"